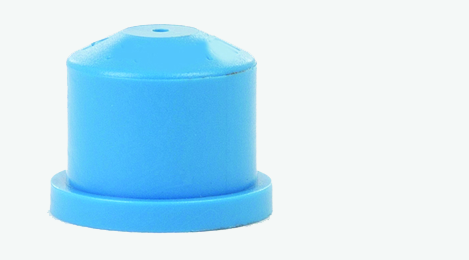 Full cone nozzles produce a solid cone shaped spray pattern with a round impact area; these nozzles ensure a precise uniformed distribution of liquids throughout the entire circular impact area. To achieve this we offer two nozzle designs, firstly an inline axial full cone design using a swirl vane to create the uniform cone spray. 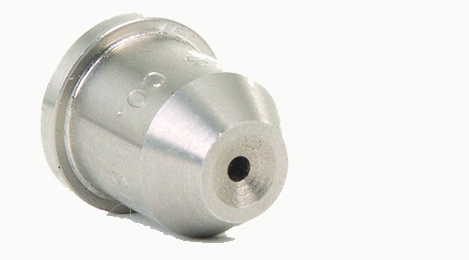 Secondly a tangential full cone nozzle, this design has no swirl vane insert and achieves its spray pattern by spraying the liquid at 90 degrees to the inlet, thus generating a swirl chamber within the nozzle, the advantage to this nozzle design is that it minimises clogging potential. 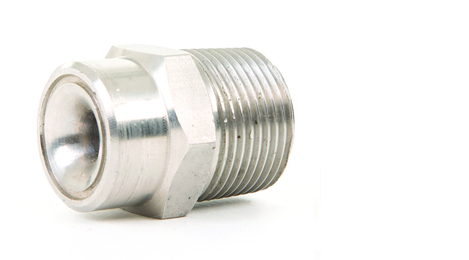 We offer a wide range of flow rate and pressures with spray angles available from 30° to 110°. 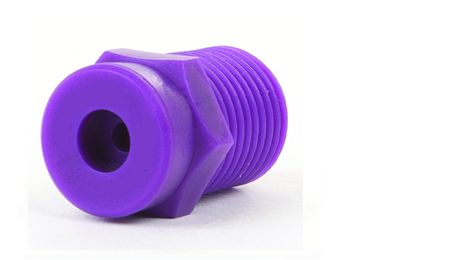 Be sure to use the best type of full cone nozzle for your application, contact our office for assistance with this. 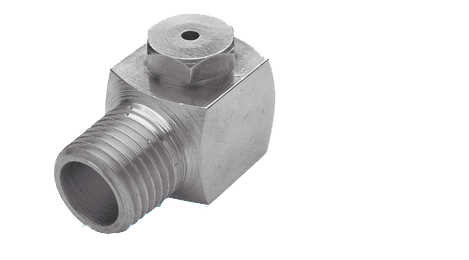 Monitor flow rate and pressure to detect wear of the orifice or swirl vane. Watch for heavy streaks in the centre of the spray, as wear occurs more liquid is concentrated in the centre.